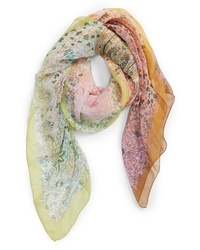 Etro Bombay Square Silk Scarf $465 Free US shipping AND returns! 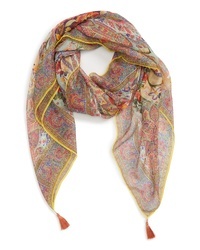 Etro Paisley Silk Scarf $465 Free US shipping AND returns! 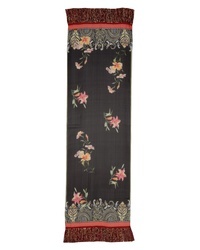 Etro Print Silk Tassel Scarf $770 Free US shipping AND returns! 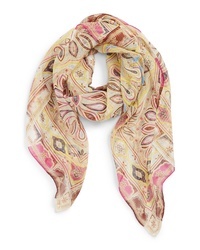 Etro Double Print Silk Square Scarf $405 Free US shipping AND returns! 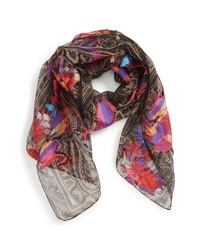 Etro Delhy Floral Paisley Scarf $485 Free US shipping AND returns! 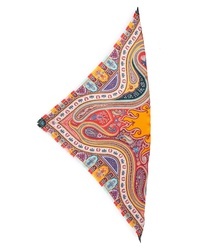 Etro Silk Triangle Scarf $285 Free US shipping AND returns! 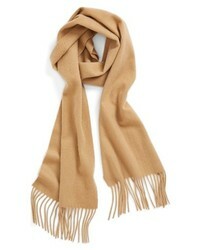 Etro Shaal Nur Fringe Silk Scarf $445 Free US shipping AND returns! 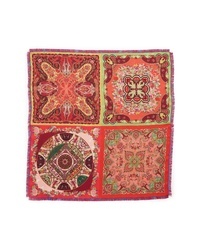 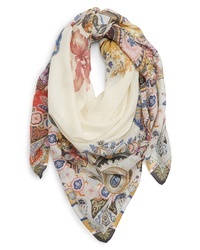 Etro Bombay Square Scarf $545 Free US shipping AND returns! 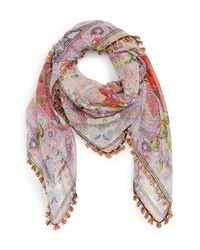 Etro Bombay Tassel Square Silk Scarf $525 Free US shipping AND returns! 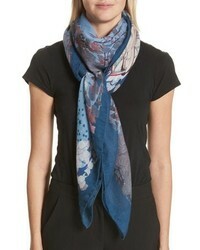 Etro Celestial Print Cashmere Scarf $690 Free US shipping AND returns! 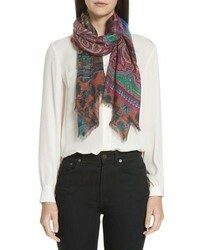 Etro Paisley Print Modal Cashmere Scarf $365 Free US shipping AND returns! 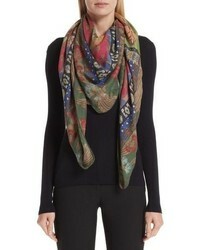 Etro Bombay Geometric Paisley Print Scarf $565 Free US shipping AND returns!